Echo Earrings (Sterling Silver): Beautifully Accents our Harmony Heart and Ogee Pendants! 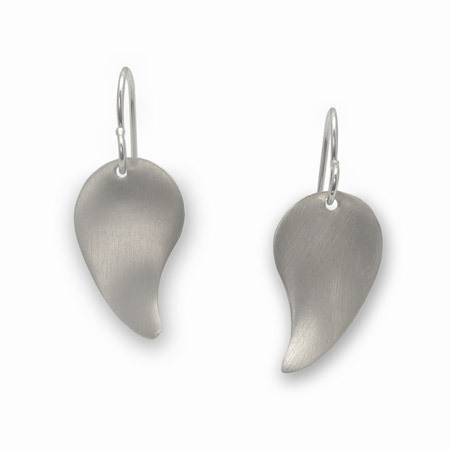 These Echo Earrings have been specially designed to accent two of our most popular pendant designs. 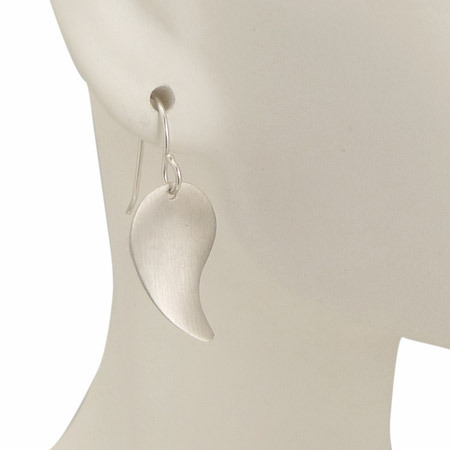 The form of these earrings subtly echo the shapes found in both the Ogee and the Harmony Heart. The gently curving form also echoes the natural curves of the face. Each pair of earrings is crafted in Sterling Silver.